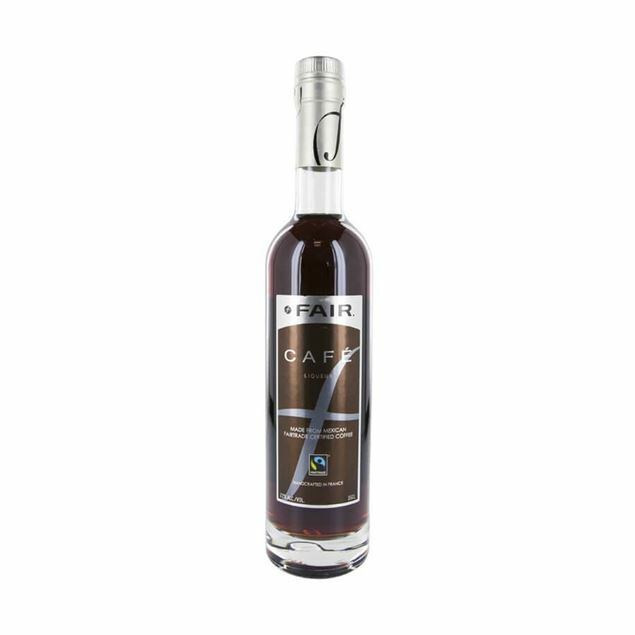 Fair coffee liqueur is most famous for using coffee beans grown by fairtrade farmers and sugar cane produced by fair trader farmers too. 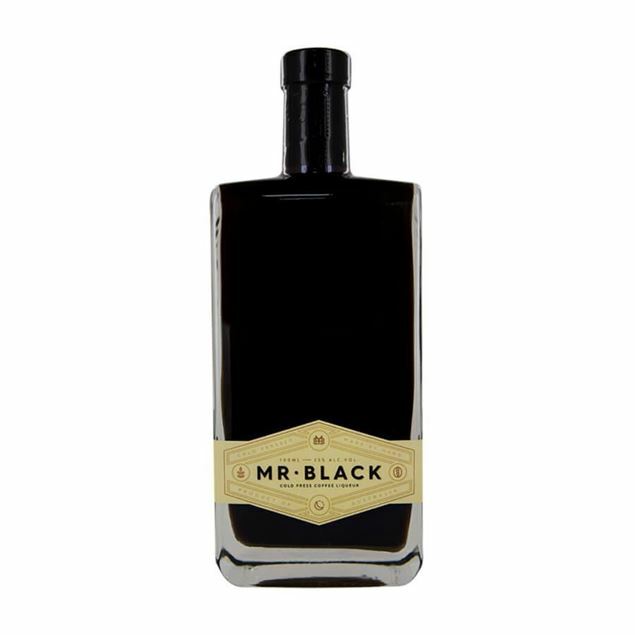 its name is the clue and its flavour is rich and warming. 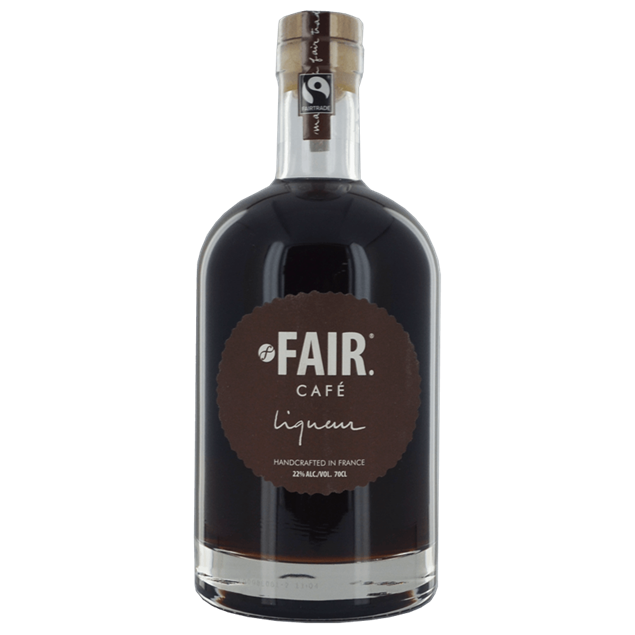 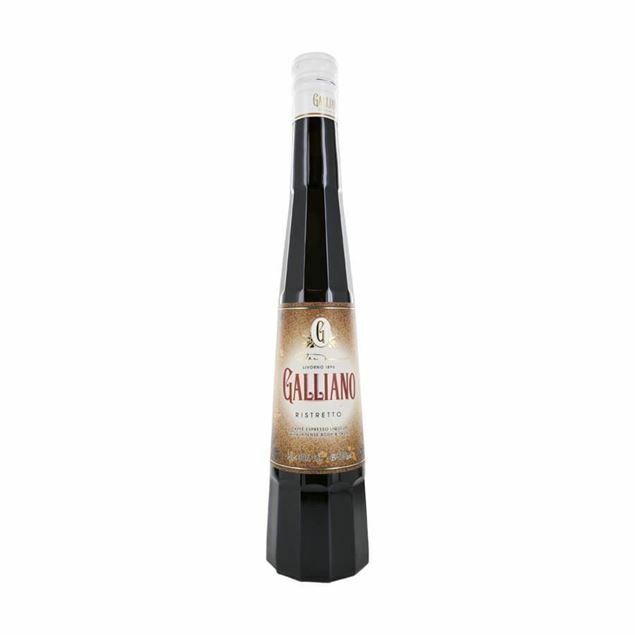 you can be proud in the knowledge you’re drinking the world’s first fairtrade certified organic coffee liqueur and enjoy a flavour which is just like freshly roasted coffee with a little fudge and nutty depth, the alcohol heat just there but firmly in the background. 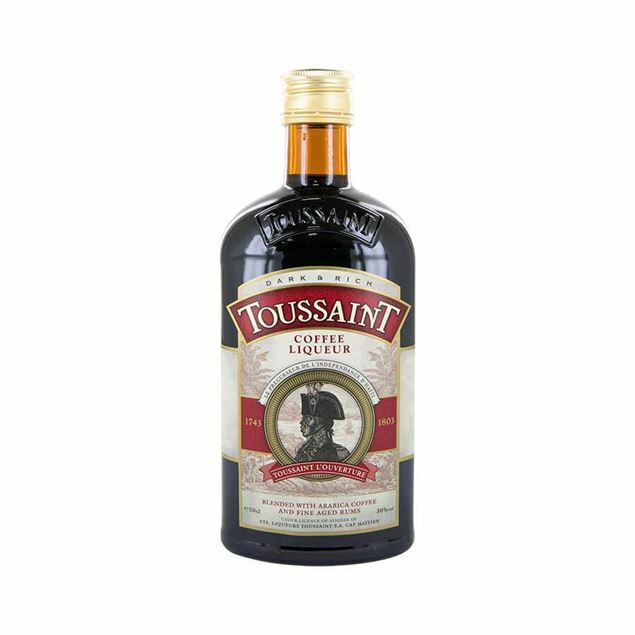 a little bitter coffee and chocolate come through in the finish, rounding it off perfectly.